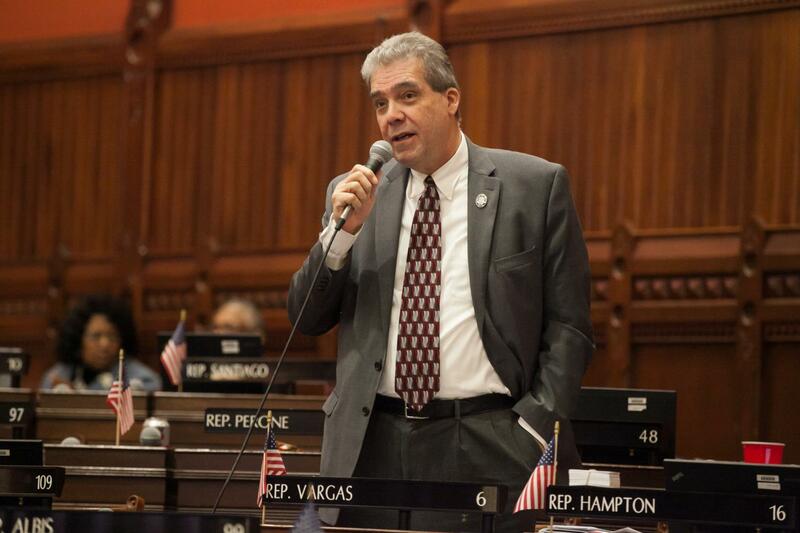 I joined my colleagues in the house for a debate on whether to legalize recreational marijuana in Connecticut. I spoke in strong support, as I have in the past because this is the first step in de-escalating the war on drugs that we are not winning. Please take a moment to listen to my remarks on this issue.